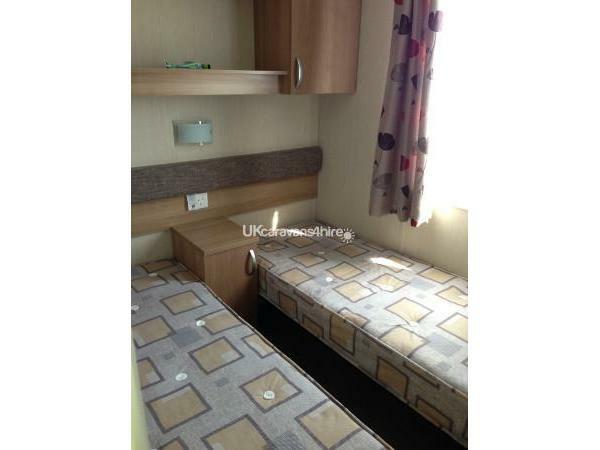 A £100 deposit will be required for all bookings along with a £50 refundable damages deposit. The remainder will be due 8 weeks before your holiday starts. 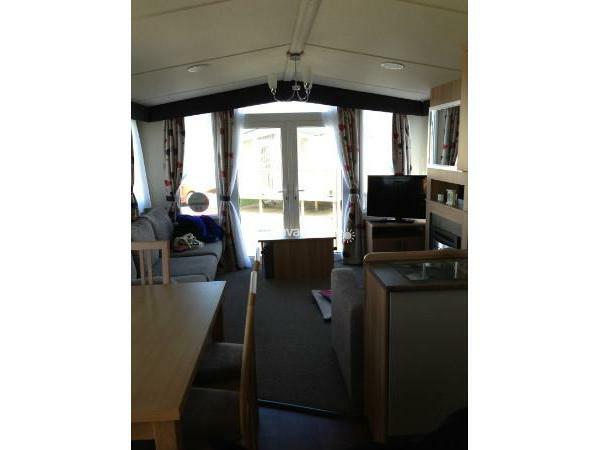 Our caravan is located in the Osprey area of Kiln Park in Tenby. 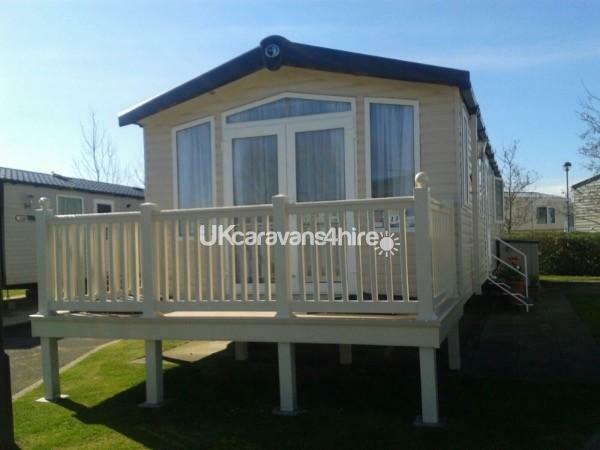 It has its own private parking bay and a patio area with a wooden table and chairs to enjoy. 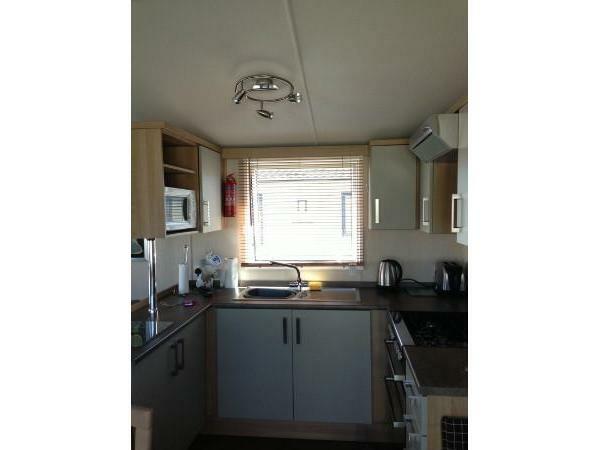 The caravan is close to all amenities within the park and the entertainment area is a short walk away. 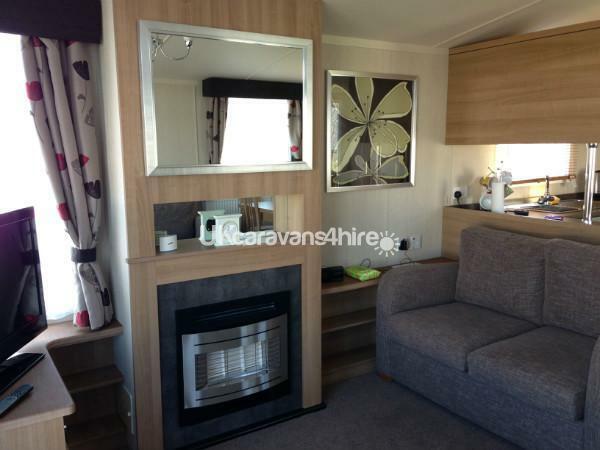 It is a Swift Bordeaux equipped with everything you need to have a great holiday. 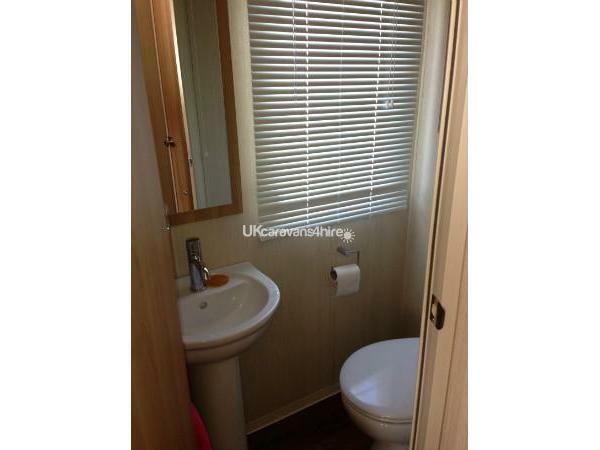 The main bedroom has its own en suite equipped with toilet and sink. 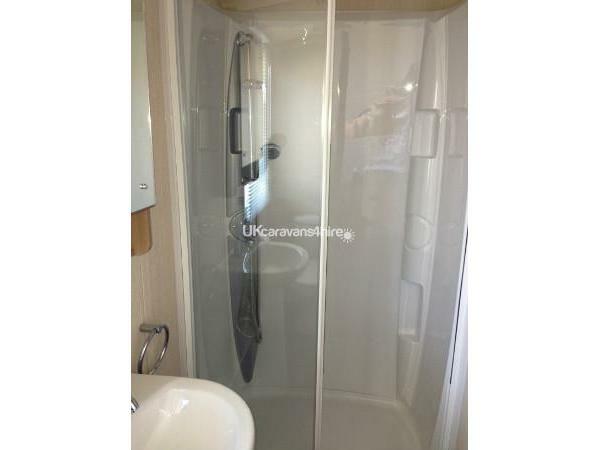 There is a also separate bathroom with shower. 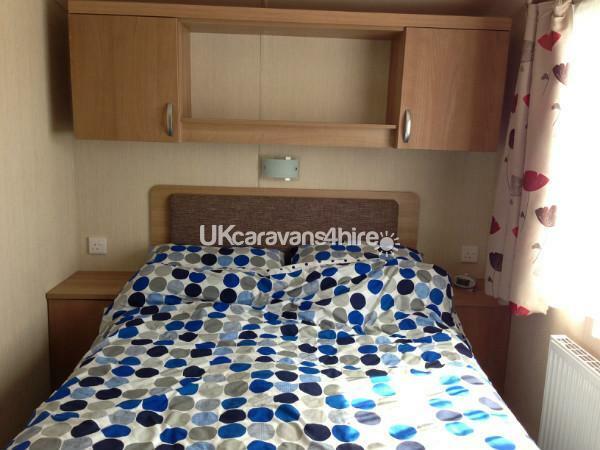 The caravan has 3 bedrooms, a separate kitchen and dedicated dining area. 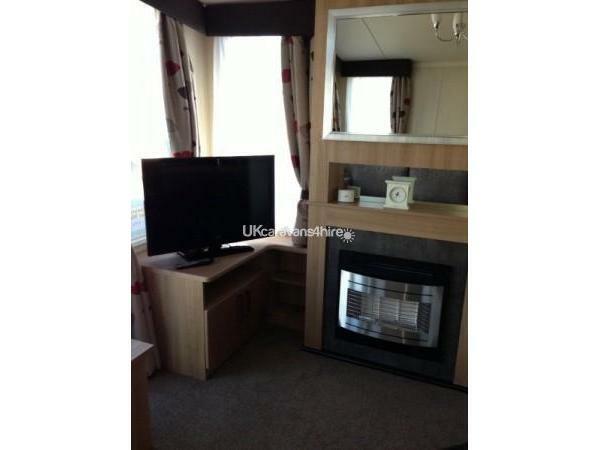 The caravan has double glazing and central heating throughout. 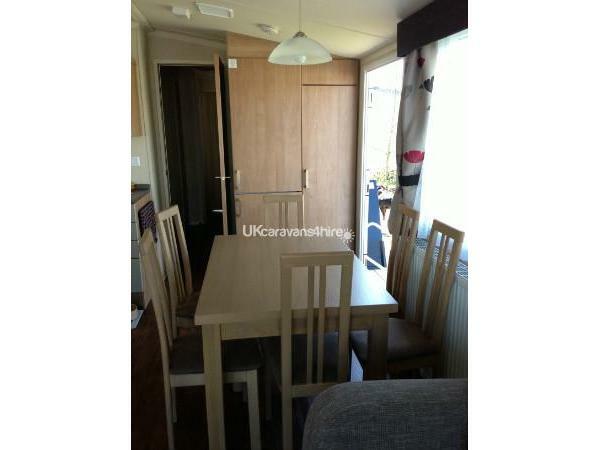 The patio doors make this caravan bright and airy. Entertainment passes are not included in the price but can be purchased from Kiln Park reception. Any questions please email or telephone.